Source: Notes: According to all the family researchers Conrad Ellscheid came from Neiderhonnefeld, Prussia. His 8 sons later changed the name to Aleshire. "The Pioneer History of Meigs County"
"Alshire brothers: Conrad, Michael, and Peter, 1802." 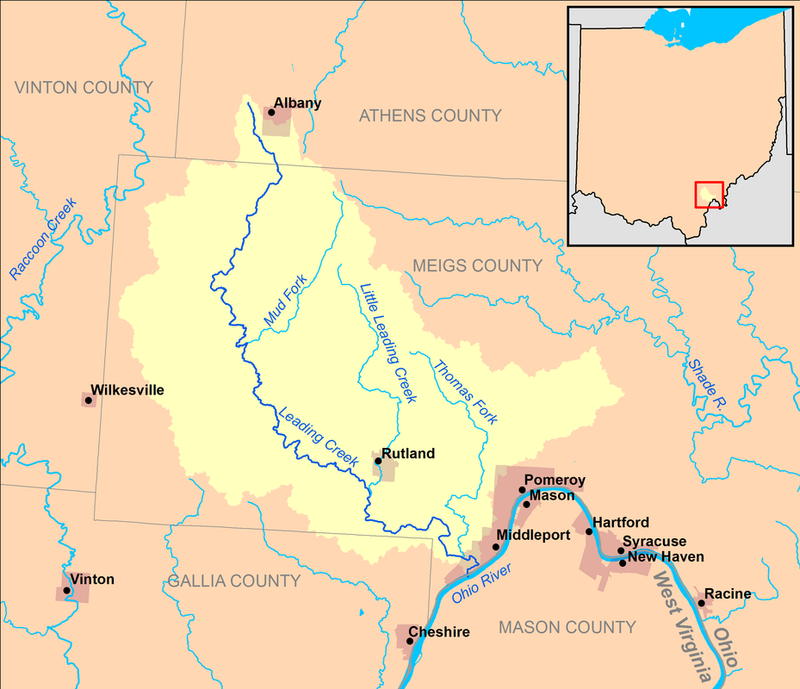 "The Aleshire brothers, Conrad, Michael and Peter, came as emigrants from the Shenandoah Valley, Virginia, to Ohio, in 1802, and settled first near the mouth of Kiger creek, until 1805, when Michael came to Leading creek and bought a farm, but afterwards moved to Salem, where he died in 1845. Conrad Aleshire came to Leading creek, settled on a farm; had a son, Abram, who came with him from Virginia, who was born in 1784, and who had two children, Anna and Preston Aleshire. Conrad Aleshire died in 1842, aged eighty-nine years. Abram Aleshire died in 1865. Peter Aleshire was a regular Baptist preacher and lived in Salem township."